Man, a while ago Mettel Ray spoke of Dark Matter on her blog, and I decided it would be my next Crouch read, as I have a few on my Kindle and just didn’t know which one to go with, and man, I am glad I went with this one. I really don’t want to say too much about this book to avoid spoilers or to give away too much of the story, so I guess we will see how this review goes down. Dark Matter is a super fun read. I was hooked essentially from the off. It took a few pages to get rolling, and I was wondering if I was sitting with another version of Crouch’s Wayward Pines trilogy, when suddenly it kicked into overdrive and built a truly fascinating story for itself. The book might have been a tad too long, but that didn’t slow down the reading, just made it a touch more bloated than it should have been. 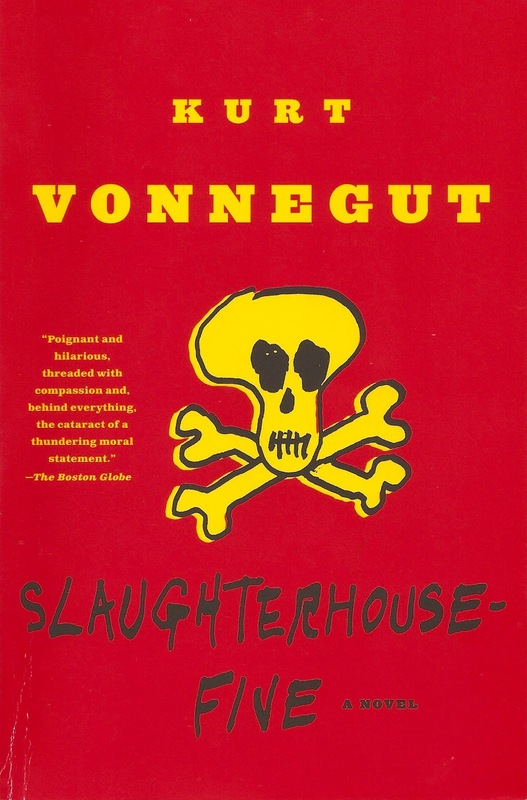 The story is sharp and drags you in and really gets you thinking about a lot of things. Jason is a character you sympathise with and want to see succeed, but you are also not entirely sure exactly how he is supposed to emerge victorious, or what is really going on. Okay, I don’t really want to say anything more, except that this is a great read. 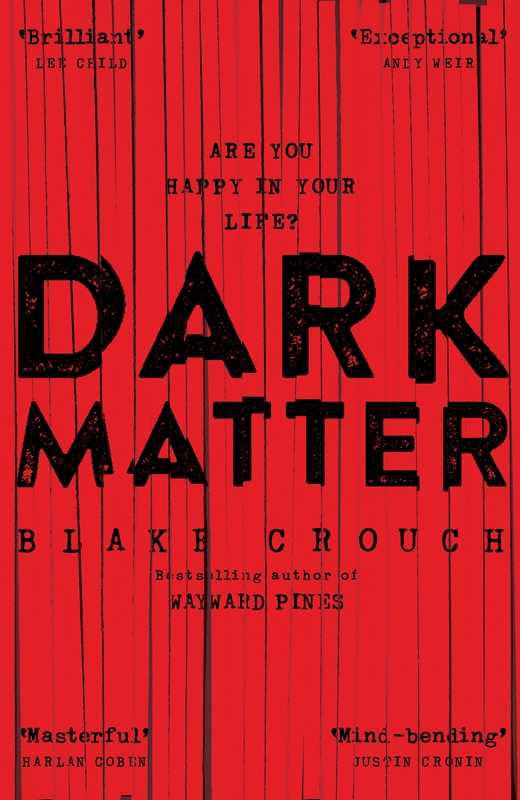 Dark Matter is smart, engaging, twisty and extremely entertaining. Without a doubt my favourite Blake Crouch novel to date. It wasn’t missing anything, and delivered the goods in a solid fashion. I can highly recommend this one. VISUAL FEST. AUDIO FEST. RYAN GOSLING FEST. Okay, now that that is off my chest, I am going to try to form whole, coherent sentences to express how much I loved this. I expected to like it, Villeneuve is super talented, and figured even if the plot fell a bit flat, visually it would still be gorgeous, right? 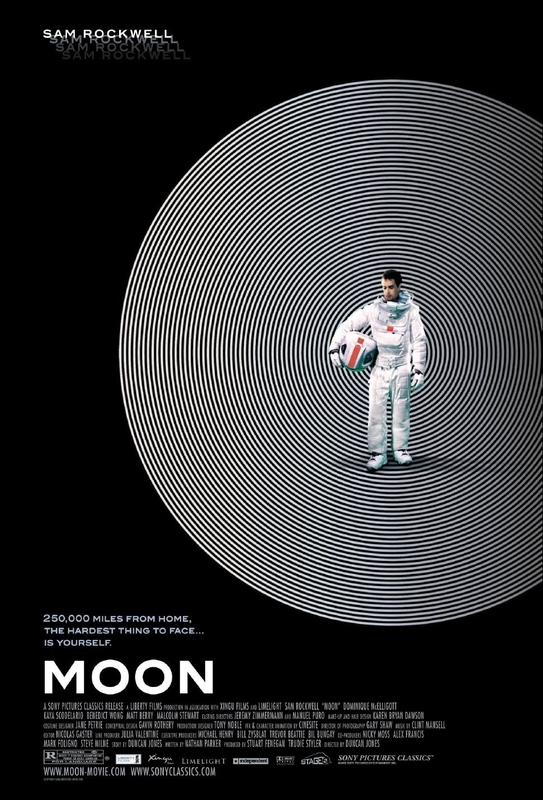 Right, well, I got a story I enjoyed the heck out of and it was visually arresting to boot and Gosling… yes. 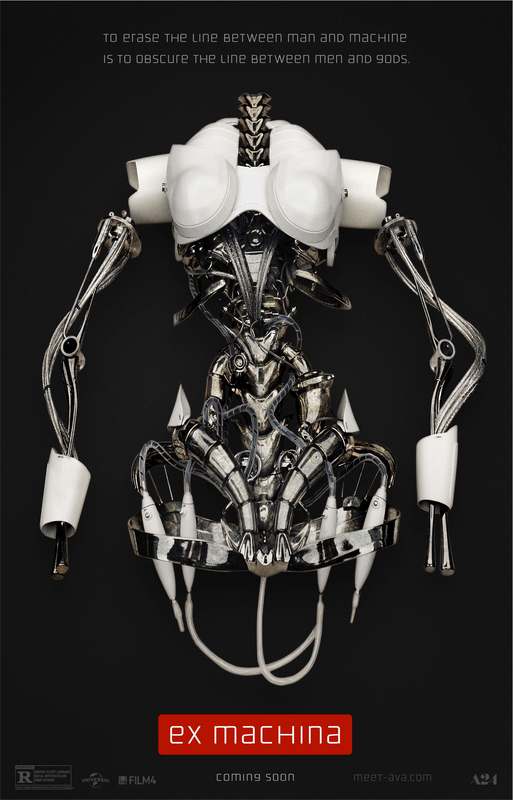 Back to trying for the coherent sentences… I loved the way this movie looked. The perfect dystopian future, and the colours used were awesome. The sound, too, is not to be underappreciated here as it was the perfect fit and just blended with everything and worked to build and maintain that heavy atmosphere. Gosling struts around all gorgeous, and delivers a very Drive-esque performance, and I liked it. He’s good at it. It was great to see Harrison Ford return, as it really ties the two movies together strongly. I see this movie is getting a lot of praise and a lot of flak. Obviously I fall into the former camp. I was engaged throughout, and thought it was a good bit of writing that even people who have not seen the original movie will be able to follow this. The plot takes time to set up and play out, and while some people gripe that this makes the movie too long, I didn’t feel that. I was hooked throughout, watching both the story unfold as well as taking in that world that had been spun for us, simply amazing. Blade Runner 2049 is carried by some solid performance. Gosling impressed me, as always, and Ford is Ford, which in my opinion works for this. Leto can’t really be overlooked, either, as his Niander Wallace is a right creep, and Robin Wright was fantastic as the hardened Lieutenant Joshi. I am not going to discuss every single character, just know that everyone contributed something to the story. I really enjoyed the story, too, as it was engaging and interesting. Sure, you can poke holes in the story, but I feel that it was presented quite well regardless and it flowed. It made sense to me, and the pacing was just right, so that works for me, personally. I can wax lyrical about Blade Runner 2049 for quite some time, but I think I am going to wrap it up now. 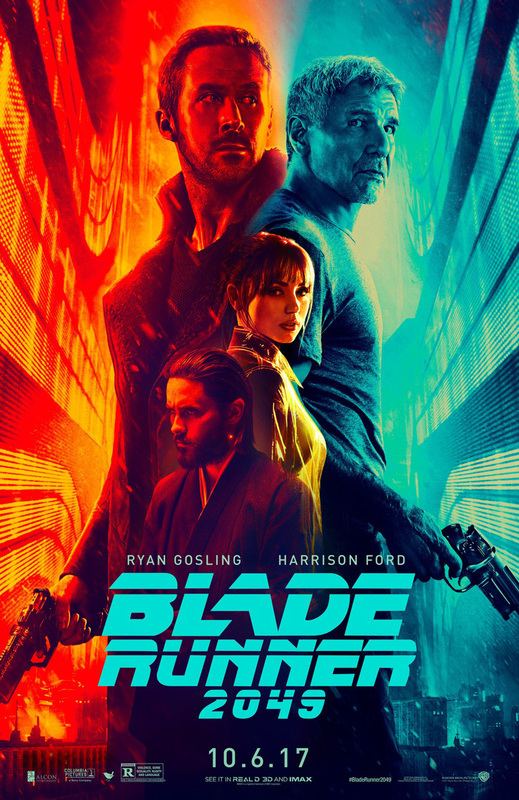 A delectable visual buffet with sounds that will draw you right in and some great performances, Blade Runner 2049 is a prime example of how to do a successful sequel to a classic movie, and is definitely something I am looking forward to seeing again, and not just for science. The intro being a different colour for each universe: standard greys and black for our side, red and black for the alternate universe. Peter slowly but surely dealing with what Walter had done, snatching him from the other side and bringing him over, without the writers making this one of those long drawn out and melodramatic encounters where Peter is this sulky toolbag all the time. Seeing Charlie again, and the introduction to Lincoln Lee. I know that they are on the other side, but it is awesome to have any version of Charlie back, and Lincoln is awesome and pretty darn looky, too. The way that, although you start off hostile with the alternate universe, it grows on you, and they also become people with a serious issue, too. Walternate and his people are the only ones crusading a war though. However, you are still more vested in our side, whatever happens. John Noble. Besides the fact that the man dominates the show, what a ridiculously talented actor! The extreme polar opposites he plays is fantastic, and the dramatic change is evident immediately whenever you see Walter or Walternate. You never have to wonder which one is which, they are so extremely different. Phillip Broyles. Definitely a character that I like, he is so cool, but to watch him trip balls on LSD was more rewarding than I can even explain. Peter and Olivia finally getting together. My goodness, this is one of the most amazing romances of all time. Why? Because it was a gradual build. It wasn’t like they jumped each other the minute they saw each other. Instead, we got an intense build up to the relationship finally coming to be. Fauxlivia kicking it with Peter. I had such extreme issues with it and I was shouting at my TV the whole time about the situation. We have waited so long for them to get together, not for it to be the wrong woman with the right man. Ugh. The whole situation with Olivia’s life being taken over and lived by Faulivia was bad and all, but it got a little melodramatic by the end because really, every episode they dragged this whole thing back in, sometimes when it was totally unnecessary and didn’t always work. Having William Bell inhabit Olivia’s body for a while. Besides the fact that it really peeved Peter, it just felt so pointless. I did not like the way Olivia dropped the bombshell of the man from her mind being the one that will kill her one day but then not having the story progress at all from there. My Fringe Binge is going so well and I have been loving it all. Yes, much awesomeness. Obviously, as you can see from above, I had major and extreme issues with Faulivia for numerous reasons, but the biggest one being her kicking it with Peter. Why? Because he was so not hers to touch. We have watched this romance blossom between Peter and Olivia and have been cheering it on for ages and then this woman comes along and throws a spanner in the works. Ugh. And nobody seemed to question how different she was, which was annoying. I was a big fan of Henry, the cabbie, on the other side, and really appreciated Olivia’s struggle to return home. I am so sold on Lincoln Lee (brains are just so hot), he is fantastic, and seeing Charlie again, no matter the universe, is brilliant. However, the whole plotline with Faulivia being pregnant was something that was not really appreciated. Not because she was carrying Peter’s baby, it just felt convoluted. I think that Anna Torv did a great job in showing how difficult it was for Olivia to return home, it was not easy stepping back into her life that another woman had lived. Joshua Jackson, too, besides looking super delicious and being ridiculously bright, was also something to watch here. The guilt he felt over being with the wrong woman was palpable, and he genuinely felt awful about the situation. I did get annoyed with how long they dragged out the Olivia and Peter finding even ground again, it was hauled in at the most inopportune times, but ultimately had a fantastic outcome. I also really liked Sam Weiss, the man that helped Nina Sharp, and so also became the man that was such an integral part of helping work out the machine that could save the universes, etc. He made me laugh quite a bit at times, especially when he wanted to get into that one museum. Good times. There is also a really trippy episode where Peter goes to find Olivia in her mind, and made for some incredibly entertaining times with Broyles tripping acid. Again, Walter is an absolute scene-stealer, and watching him and Peter try to find common ground was something else altogether. But that, too, is ripped away from us super quick when William Bell then inhabits Olivia’s body. I know, sounding a little loopy, right? It was, but we could deal with the majority of it. Anyway, Fringe is back, providing us with great humour, a kick of drama, a great score, good looking visual effects and a wonderful cast to carry it. You can see how the show has fun, such as that whole cartoon like one, they are always trying different things, changing things up, whether it be for the drama of the show or the humour. Seeing the alternate universe finally was really fun, and seeing the harrowing effects of Walter’s crossing over is shown in even more detail in this one. I also liked how the alternate universe, though never the one you root for like the one we know, you do end up caring about the people on the other side, how they are dealing with things, etc. Except Fauxlivia. I am still no fan of hers because of all the Peter Bishop drama. 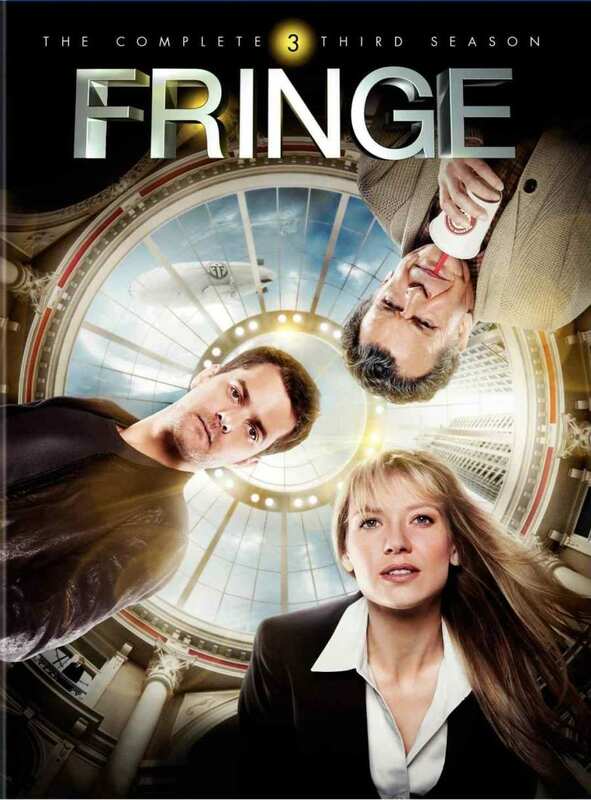 I still highly recommend Fringe, it is a fantastic sci-fi series with plenty of characters to enjoy, some wonderful humour and enough drama to give it a story, it is a lovely show and worth every second of your time. The way the tension between Olivia and Peter has been steadily building. It has been intense enough for me to want to pull my hair out! Ugh! But I love it! The whole story behind Peter Bishop, Walter, walking between worlds, and all the things that came with it. This has been something that has had breadcrumbs thrown our way since season one, and by the time we finally get to it all in this season, it is amazing. The story is sad, the choices are difficult, the frustration is understandable. I loved it. I loved every second of it. I genuinely love all the names that Walter has for Astrid – everything but Astrid. I think my personaly favourite was Ostrich, followed by Asprin. I like the way that they have consistently kept spotting the Observers in the episodes. They are always lingering near a Fringe event. Sam Weiss. What an entertaining character! Walter Bishop. I cannot fail to mention him. The quirky scientist revealed so much to us in this season about his motives, his past, and all the things that motivated him, changed him, broke him. Finally seeing William Bell and Walter Bishop reunited. It was quite entertaining, the way they sniped at each other like children. The relationship with Peter and Walter was going so well dammit! So well. I mean so good that Peter even called Walter “dad”, and then things went downhill. And in an ugly, painful way, too. Seeing how the alternate universe has suffered because of Walter crossing over in 1985 to save Peter. That kiss. Eeeek! We have waited so long for Peter and Olivia to do anything at all about their emotions and feelings, and nothing. Then Olivia runs over to the other side to fetch Peter, and she tells him everything. YAY! I did not like how Charlie was written out. It was sudden, abrupt, and it was not closed off nicely, so I had some big problems like that, considering he was quite the important character. Some things were rushed in and out, such as characters and events. Peter not being with Walter and Olivia, it was so sad for me to think that Walter could be sent back to St Claire’s. The way that the other Cortexiphan kids were brought in and out, but always as something bad, dealt with in an episode then hidden away. That got a little annoying quickly. So off we are, into another season, and let me just tell you that things get better. They do. The acting is better, the effects are pretty awesome, the score works wonders and the relationships between everyone is so worth watching and they really draw you in. Season two hits the ground running and whips us up into another frenzy of bizarre cases and all. However, something that stuck in my craw from the beginning was the way that Charlie was written out so suddenly, and it wasn’t done nicely. It was rushed and it was glanced over, no time was spent there, I think it was a huge injustice to his character. Olivia also didn’t mourn him for too long, which was both good and bad. I did like how Sam Weiss helped Olivia along her route to recovery after returning from the alternate universe and her meeting with William Bell. Peter and Olivia seem to be gaining ground in their relationship, almost making you think it is going to go somewhere, but the progress is thrown to the wolves the moment that Olivia realises that Peter is, in actual fact, not from our universe. It is terribly painful, and it got a little annoying to watch her and Walter sniping at one another about it, though they both definitely had a point. To see how the Observer (September) was so involved in everything that was happening is awesome. He really was so intricately tied in to everything that was happening. I knew there was no way that it could end well, what with Olivia knowing that Peter wasn’t from there and saying nothing, and Walter deciding to. And I was right. Such a heartbreaking stage, Walter and Peter were making the very best progress of all time, and then Peter lost his cool (understandably) and then, disappointingly, fled. I was also unimpressed with the way that he hit on those other women, I thought there was more to him and Olivia than Walter and a job! Anyway, meeting Walternate was also an experience, it was fascinating to see John Noble flip so seemingly effortlessly between the two. You can distinctly see who you are dealing with the moment Walter(nate) steps on screen, which is great. Leonard Nimoy was also a joy to experience, once again, when we got into the alternate universe. Especially when you saw how he and Walter were around each other. I need to take a moment to say that I missed Charlie immensely, but I was happy to see Astrid steadily gaining more screen time, and more Broyles is also not a bad thing. Plus, what kind of review would this be if I did not address the fact that Peter Bishop is just… hmmm… Joshua Jackson is awesome and I love his portrayal of Peter. This season gave him a lot of material to work with, from regular, to loving, to afraid, to angry and bitter, there was just so much, and he was excellent every step of the way. 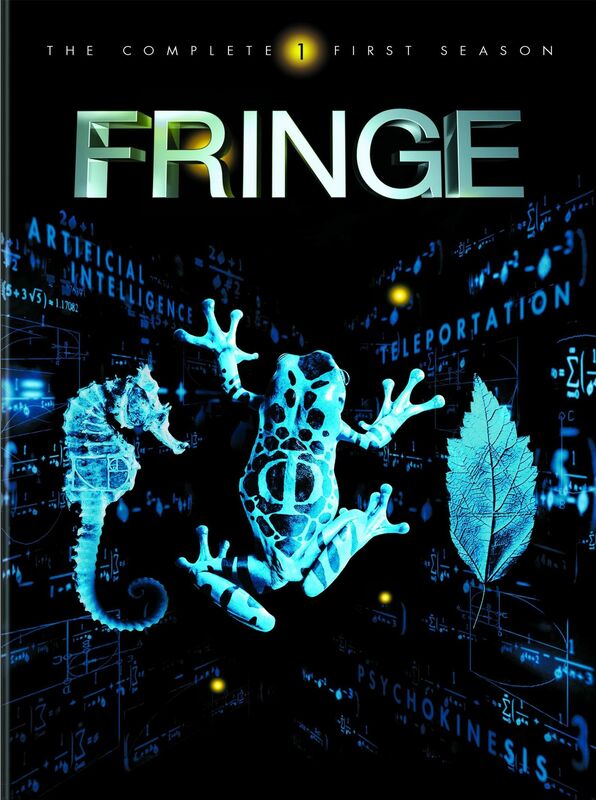 Naturally, this was another season of Fringe that simply cannot be missed, I truly do recommend this show. I had such a blast rewatching them all, it was so rewarding. The way the lettering is done when indicating location, etc. It just looks awesome, and it isn’t intrusive or overbearing. Slowly but surely uncovering Walter Bishop. The man is an enigma, flipping from a sad, damaged figure to an absolute genius to a right asshat, so it can be quite mesmerising. The way the relationship between Peter and Walter changes. Initially it is anger and resentment, then resignation, but later that changes to a frustrated kind of caring (from Peter’s side, Walter will always love Peter). Peter is quite protective of his father in some ways, and has a soft spot for him, no matter what he holds against the man. The technical and pseudoscience side of the show. It is never presented in a way to lose the viewer, it is done in a technical way but ensures that the audience is not lost, without making us feel like total spazzes for not being as clued up as the writers. John Noble as Walter Bishop. I cannot truly express how freaking perfect he was for this role. He is the best character and endlessly entertaining. He is so intelligent and so broken, with such a dark past, and Noble balances all these things perfectly to give us the drug-loving, Red Vine-munching genius. The ability to spot an Observer in all the episodes somewhere or other, especially after you know that they are watchers. It is so much easier to spot them, but still tricky. Small detail, super awesome. The supporting characters. Phillip Broyles, Astrid Farnsworth and Charlie Francis really add extra to the show. The way Astrid eventually becomes Walter’s right hand is sweet, Broyles is intimidating and badass and super professional, and Charlie? Come on, he is smart, loyal and cool. The friendship between Charlie and Olivia is great – understated, but there. Nina Sharp is another character I like. You never really get a complete read on her, but you know that she is a smart, strong woman, and we don’t get many of them in the show. While Anna Torv had a rough start in the show, and I wasn’t a fan the first time around until a few episodes in, she gets the hang of Olivia Dunham, and eventually you can’t picture anyone researching and investigating these cases with Peter and Walter, she is just the right fit for the role. The relationship that is super subtly starting to grow between Olivia and Peter. Oh, all that potential! How the otherness of Peter has always been present. In the first few episodes things were a little stunted, the show was finding its feet and forgot to bring people in on a few things smoothly, sort of like the audience was just expected to know, which was a little disconcerting at times. Some cases did not have certain things explained (in one episode, how was the woman picking people with special abilities to solve that formula? How did she know?) and some unexplained logic like that could sometimes become an issue. The acting was a little stiff at times, but never so bad that you cringe and don’t want to keep watching. I am a huge fan of this show. Truly I am. When it started, I watched it with my fiancé and the first few episodes are a little heavy to take in, there is so much going on all the time and the show immediately starts by pushing the boundaries. He called it after four episodes, he was not impressed and said he was over it. Me, on the other hand? I had started this, I was going to see at least season one through before deciding. Boy, am I glad that I did. By the time I got to season two, I told him that, no matter what, he had to just try again. Now? Biggest Fringe addicts of all time. Walter Bishop is a scene stealer and a bundle of laughs all the time – his penchant for drugs is simply amazing. He can take you from laughing to terribly sad in moments, and his transition back into the new world was gradual. His mentality was almost that of a child at times. Then there is Peter Bishop – bright as hell, a little sketchy, definite asset to the Fringe division. Joshua Jackson gets into his role, becomes a favourite. Plus the way that man dresses… oh my gosh. Then he opens his mouth, and he is amazingly intelligent. So much hotness going on right there. WOW. Moving right along, I might get stuck in a whole Peter obsession here if I don’t. The characters that we get are all pretty cool. Astrid is beautiful, smart and super sweet, and the way she and Walter almost become a unit is fantastic, even though he has hurt and scared her beyond anything. Charlie is also a character that I am a fan of because he is just so cool. Well dressed, private but not too much so that you worry he is a serial killer, serious but can have quite a good sense of humour at times and a great partner and agent, he’s a joy to watch. He is also so good at his job, and that is something that I will always appreciate. Massive Dynamic is an interesting company to bring in, and William Bell is shrouded in so much mystery, too, that it is really such a gratifying experience to finally see him, and the fact that William Bell is played by Leonard Nimoy is just awesome. Trust that he would play some brilliant scientist that is missing. The supporting characters all really round this show off, and the score is so fitting, too. The show starts off running, no slow introductions, but it is perfect for this. However, there are some gripes that I have with the first episode or two, with the way that characters were introduced and later you see they are nothing like the way they were brought in (think Broyles calling Olivia “sweetheart” in the heat of the moment). Also, some things were a little rushed to get us involved with a plot (think the relationship between Olivia and John Scott – it didn’t mean anything to me when he was killed). Other minor plots are introduced, too, and then not addressed again until much later, which just makes for some messy storytelling in places. But these things are all minor for me. 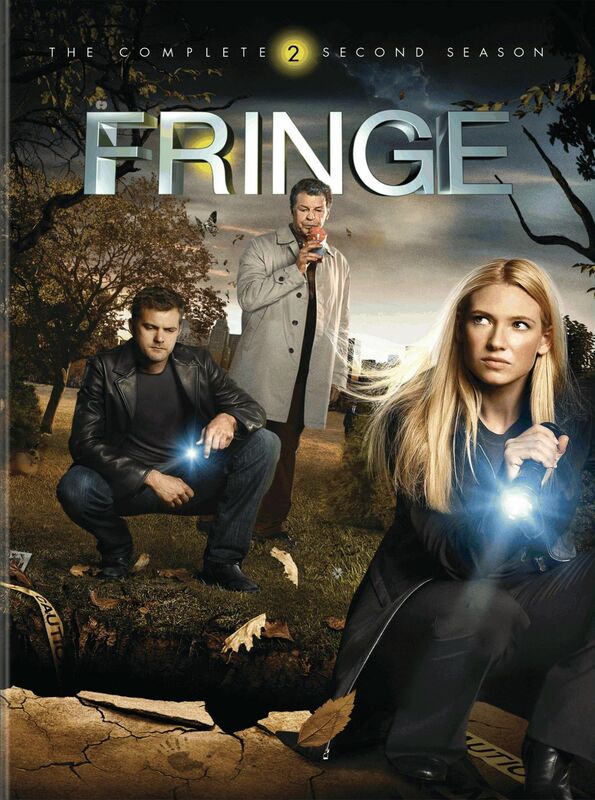 I love Fringe. This show is something that needs to be appreciated for numerous reasons. 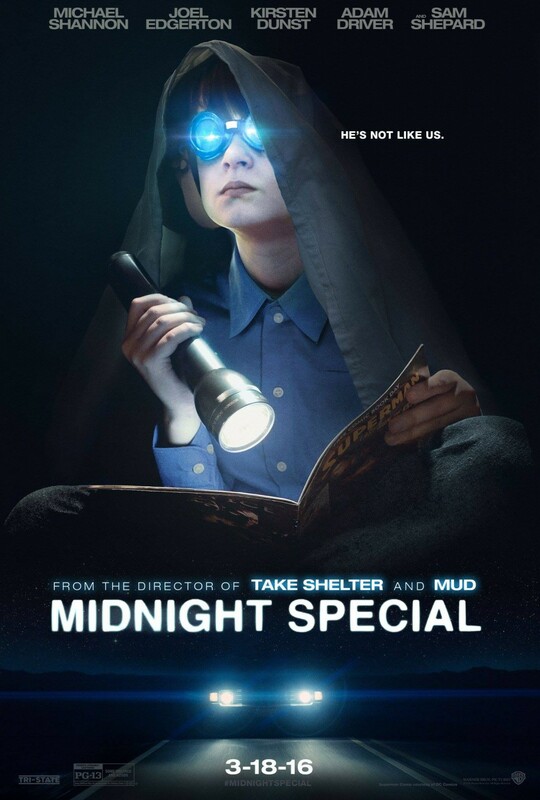 This has, undoubtedly, been my most anticipated movie of 2014. I have talked my other half’s ear off about how I cannot wait for it, so naturally I had to go the minute it pitched up here. I was not going to waste a second of my time waiting to get to it seeing how Gone Girl aired for only thirteen days in my useless cinema. If I missed this, someone was going to burn. So, what with all my excitement and anticipation, how did it stack up? I must say that I was extremely impressed. Visually it was absolutely gorgeous, though I didn’t expect anything less on that front. A solid cast carried this story for us, and I thought the performances were great all round. Initially I was not over the moon to see Anne Hathaway in such a large role for it, but she managed to not irritate me to the end. I was thrilled to see Matt Damon, I do so thoroughly enjoy the man, and McConaughey was fantastic as the lead, Cooper. The casting of the actors to play the children (Mackenzie Foy and Timothée Chalamet) was wonderful, and I was especially pleased to see Jessica Chastain and Casey Affleck play their grown counterparts. They fit the bill and were realistic and believable. I know that some people have complained about the dialogue being clunky, and also silly at times with explanations (such as explaining to an astronaut about a black hole in space), but I did not find this to be the case. I enjoyed most of their conversations (though at times it did get a little convoluted), and I was grateful for the explanations sprinkled throughout the movie, and the way it was done. It did not feel like Nolan was treating the cinema-goers like idiots, but rather just ensuring we were all on the same page, and I appreciated that. Naturally Hans Zimmer created a fantastic score to accompany the film, building up tension and emotion in all the right places, and coming in as nothing short of complementary. Interstellar manages to recreate some exceptionally sad emotional scenes, many of them stemming from the tapes that the astronauts are receiving from home in space. There was some humour in this film, which was lovely, but was certainly focused more on the dramatic aspect. I thought the multi-purpose robots were extremely cool, and I felt for Cooper, trying to be the best dad that he could. John Lithgow, as always, plays a wonderful fatherly/grandfatherly figure, and I always like seeing him, no matter how small his part. I do feel that Michael Caine could have been used more, but I understand that there were a lot of characters and time constraints. 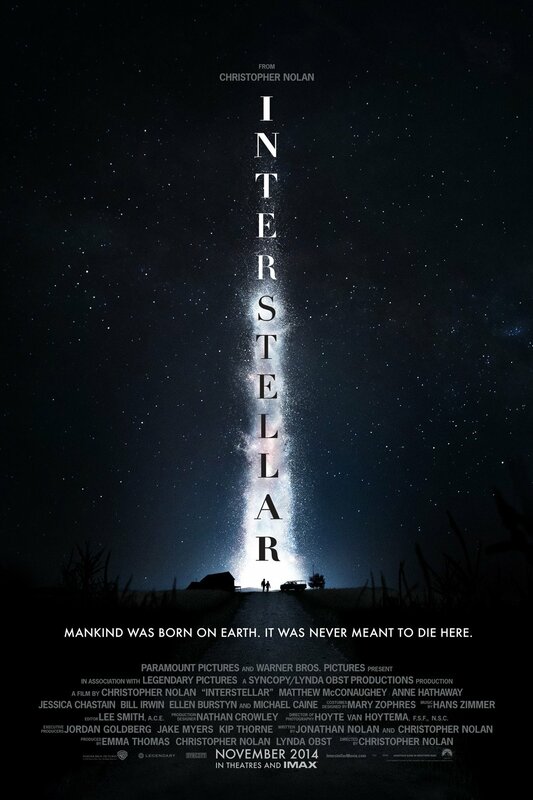 Interstellar is a long movie, but it is certainly a wonderful journey, even with the flaws that it has – as much as I have sung the praises, there are things that fall a little short of the mark, but were definitely not enough to cripple and ruin this movie for me. Interstellar was well worth the wait, in my opinion, and is a really good movie overall – most importantly, it is an experience. Christopher Nolan has, once again, delivered another stunning film, though this will certainly not be in a high running for taking over and outranking some of his other works.